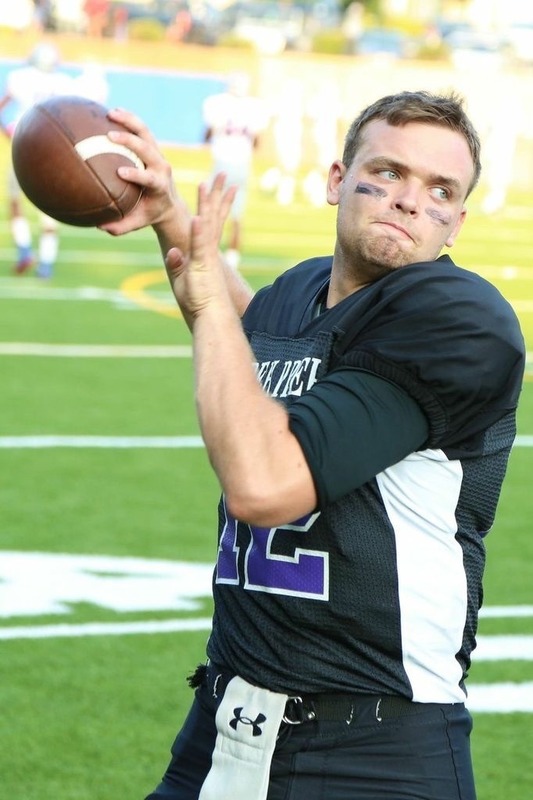 On the heels of two wins in the Danish National League and another two wins in the Northern European Football League, the Towers have signed QB Randy Schroeder from the USA. The Towers are very excited about our elite team this season. It’s a team that is undefeated through four games. It’s a team with a very talented roster. Still, our coaches are constantly looking for ways to put our team in an even better position to win games. 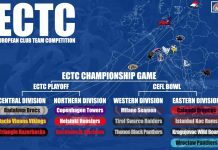 Particularly the international games in the NEFL. This has led to the signing of 23-year old quarterback Randall ‘Randy’ Schroeder. Randy is from North Carolina and has played college football at Truman State University and Ave Maria University. 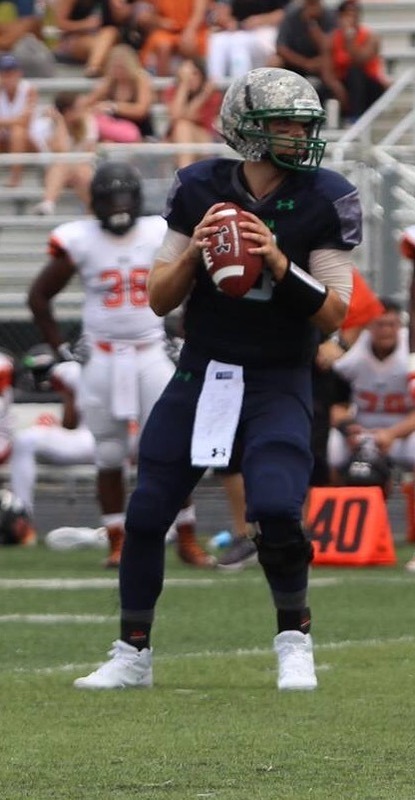 He is second all-time in passing yards and completions in Ave Maria University history. During the scouting process, the Towers coaches noticed that Randy has an ability to consistently hit his targets in the middle of the field. This plays well into the Towers’ offensive strengths, especially the big tight ends and wide receivers. 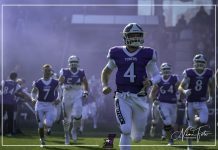 With an exceptional offensive line and an already prolific running game, the ability to fully open up the passing game was a priority for head coach Peter Herbild. “Randy is a very smart player, who will be able to make the right decision before and after the snap and deliver on all types of passes”, coach Herbild explains. The decision to make a roster move at the QB position goes back to last fall. It had become apparent that, in order to win against the best European teams you need to put a lot of points on the board. “And that is possible only with both a strong passing and rushing attack”, coach Herbild adds. Randy will arrive in Copenhagen on May 15th and immediately get to work with the team. His first game will be against the Søllerød Gold Diggers on May 27th at their field. TowerNation will get it’s first look at Randy at Towers Field against the Aarhus Tigers on June 16th.